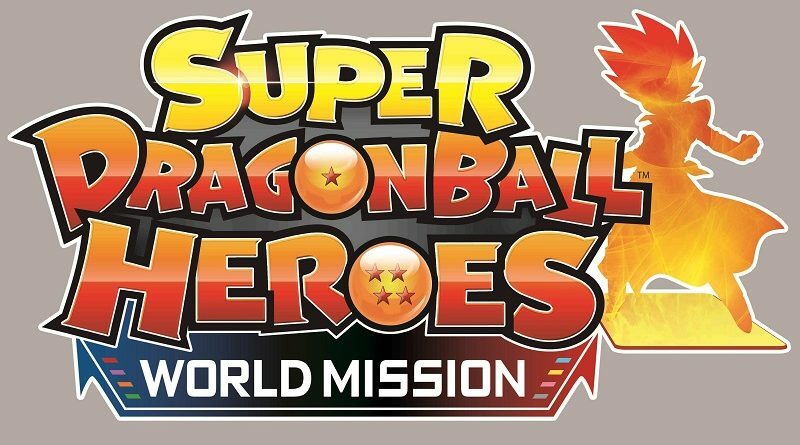 Today’s Daily Briefs: demo version for Super Dragon Ball Heroes: World Mission, new free content update for Stardew Valley, latest screenshots for Bloodstained: Ritual of the Night and Indivisible, Shazam items now available in Rocket League, and Crash Bandicoot @ First 4 Figures! 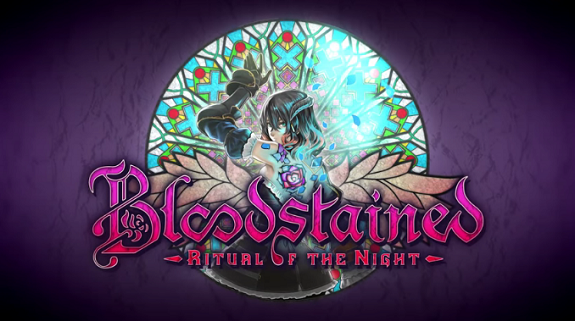 Today’s Daily Briefs: latest Kickstarter update for Bloodstained: Ritual of the Night, Bulletstorm: Duke of Switch Edition announced for the Nintendo Switch, new soundtrack sample for Team Sonic Racing, latest video clip for Nelke & the Legendary Alchemists: Ateliers of the New World, and second retail release for Bendy and the Ink Machine in North America! 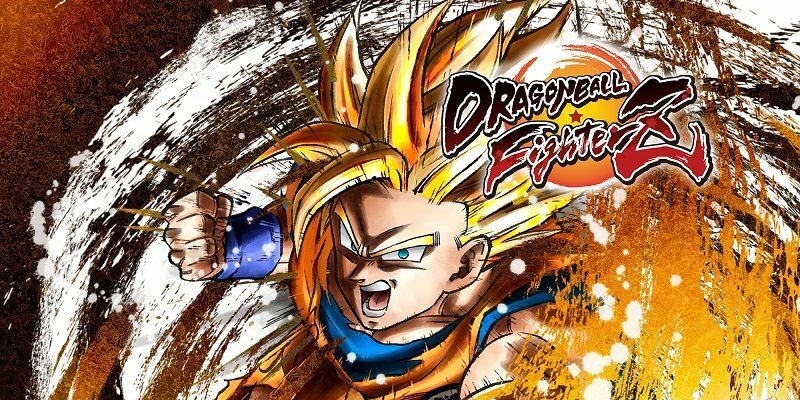 Today’s Daily Briefs: latest Kickstarter update for Bloodstained: Ritual of the Night, Our World Is Ended delayed in Europe and North America, latest screenshot for Fate/Extella Link, latest video for A-set (AI: The Somnium Files), latest video for SMITE, latest tutorial video for Dragon Ball FighterZ, and latest Developer Commentary video for Yooka-Laylee! 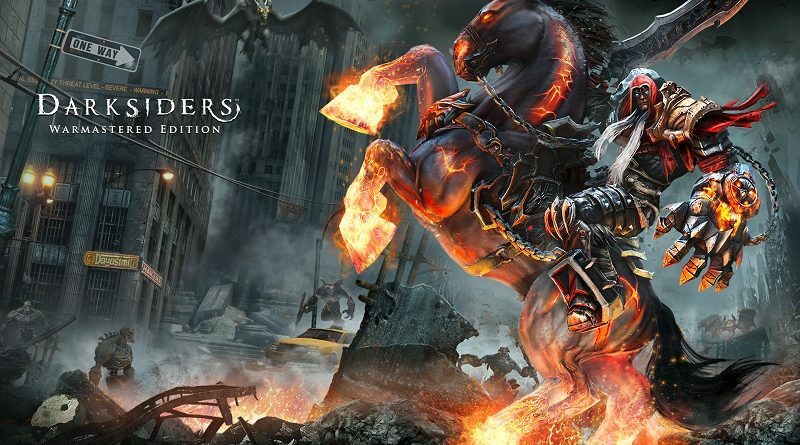 Today’s Daily Briefs: Darksiders Warmastered Edition announced for the Nintendo Switch, latest Kickstarter update for Bloodstained: Ritual of the Night, Crystal Crisis delayed to May 28th, and launch trailer for Dragon Marked for Death! 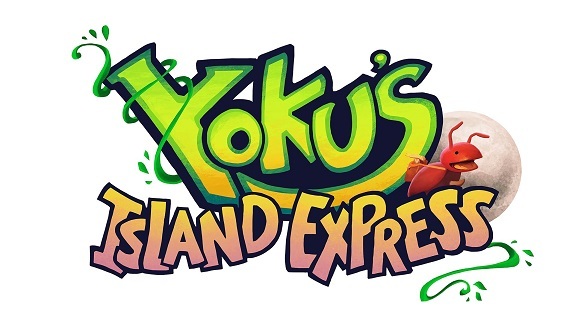 Today’s Daily Briefs: Japanese release date and pictures for Cytus α, latest Kickstarter update for Bloodstained: Ritual of the Night, physical release for Iconoclasts, more gameplay footage for Zoids Wild: King of Blast, latest countdown indie t-shirt for Travis Strikes Again: No More Heroes, pictures of the contents of the Famitsu DX Packs for Atelier Lulua: The Scion of Arland, and latest soundtrack sample for Team Sonic Racing! 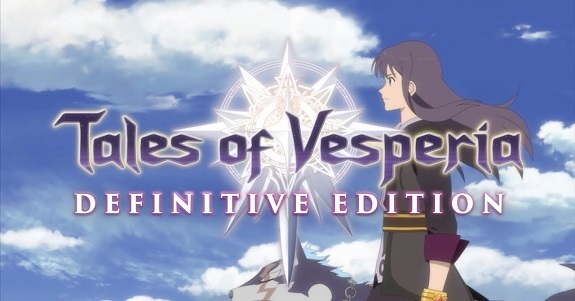 Today’s Daily Briefs: latest character profile for Tales of Vesperia: Definitive Edition, closer look at one of the indie t-shirts in Travis Strikes Again: No More Heroes, Aquaman movie DLC for LEGO DC Super-Villains, new studio to assist with the development of Bloodstained: Ritual of the Night, latest video clip for Crystal Crisis, and translated interview of Yasunori Mitsuda! 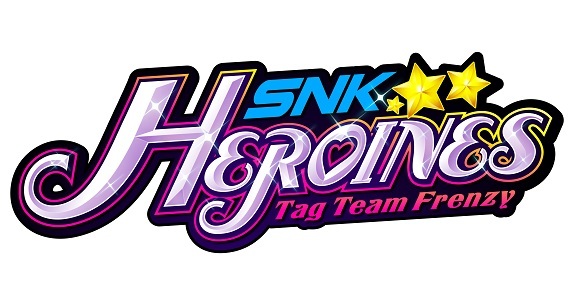 Today’s Daily Briefs: latest DLC character for SNK Heroines ~Tag Team Frenzy~, Team Sonic Racing delayed to next year, latest Kickstarter update for Bloodstained: Ritual of the Night, launch trailer and screenshots for Yomawari: The Long Night Collection, TV Commercial + pictures of the bonus costumes + Nintendo 3DS release date for Neko Tomo, and Nobunaga’s Ambition: Taishi with Power Up Kit delayed to next year! 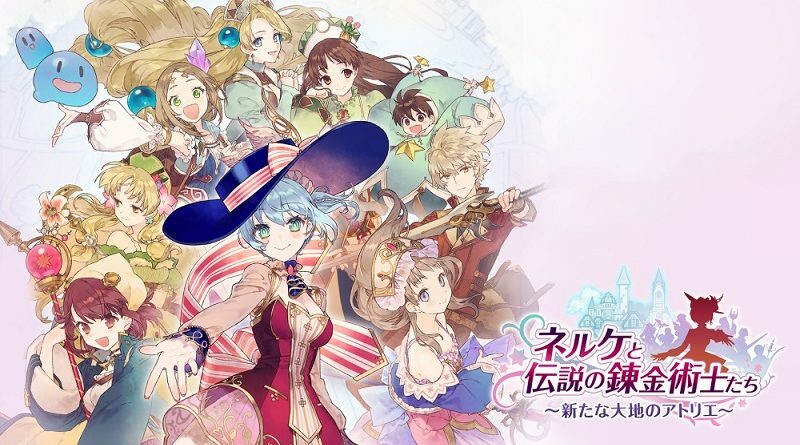 Today’s Daily Briefs: latest Kickstarter update for Bloodstained: Ritual of the Night, full opening movie for Crystal Crisis, livestream recording for Usotsuki Hime to Moumoku Ouji, preview for the next episode of the Inazuma Eleven Ares anime series (+ recording of the latest Weekly Inazuma Walker episode), and good sales on Nintendo Switch for Lost Sea! 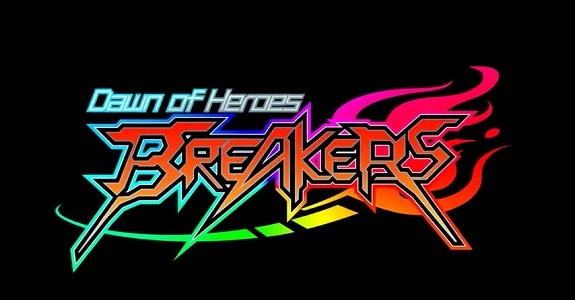 Today’s Nintendo eShop news: latest video for Breakers: Dawn of Heroes, screenshots for the PixelJunk Monsters 2 DLC, Download Codes for Bloodstained: Curse of the Moon for Kickstarter backers delayed, second and last part of the animated prequel for Smoke and Sacrifice, Sparkle 4 announced for the Nintendo Switch, first screenshots and release window for SmileBASIC 4, latest video clip for Nairi: Tower of Shirin and Planet Alpha, screenshots for Super Sportmatchen and Discovery, Japanese launch trailer for Furi, and screenshots for RESIDENT EVII. biohazard cloud version! 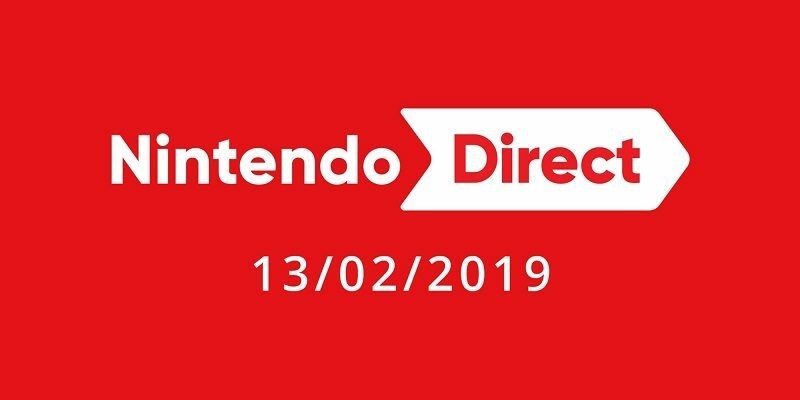 Today’s Daily Briefs: Nintendo Switch version of Runbow delayed, Yoku’s Island Express dated (+ developer video), Night Trap: 25th Anniversary Edition announced for the Nintendo Switch, latest blog post for Runner 3, details on the recent server issues in Rocket League, latest screenshots for My Hero One’s Justice and SD Gundam G Generation Genesis, latest Weekly Inazuma Walker episode, survey for Bloodstained: Ritual of the Night, video clip for Shaq Fu: A Legend Reborn, character showcase for Tennis World Tour, and latest TV Commercial for Layton’s Mystery Journey: Katrielle and the Millionaires’ Conspiracy! 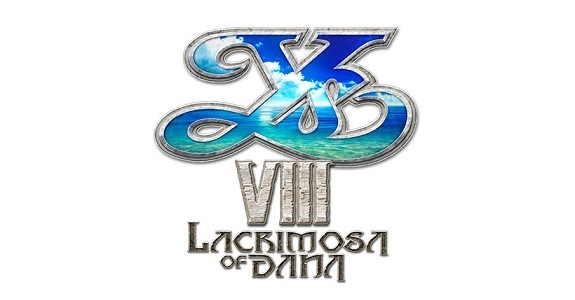 Today’s Daily Briefs (Round 2): Ys VIII: Lacrimosa of Dana and Touhou Genso Wanderer Reloaded dated in Europe and North America (+ latest trailers), latest trailer for the Layton Mystery Agency ~Katrielle’s Mystery Files~ anime series, livestream recording for Valkyria Chronicles 4, recording of the Bloodstained: Ritual of the Night panel at SXSW 2018, screenshot for V-Rally 4, and latest video for LEGO Worlds! 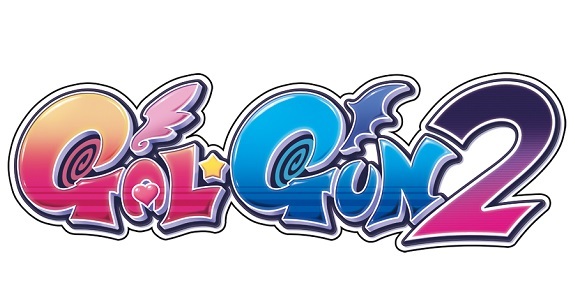 Today’s Daily Briefs: latest Kickstarter update for Bloodstained: Ritual of the Night, release dates for Gal Gun 2 in Europe and North America + trailer, latest pictures for Attack on Titan 2, English trailer for One Piece Pirate Warriors 3 Deluxe Edition, latest picture for Runner3, latest set of Famitsu preview pages, Neo ATLAS 1469 now available for pre-purchase on the Nintendo eShop in Japan, short video for Hello Neighbor on Nintendo Switch, PriPara All Idol Perfect Stage and Monster Energy Supercross – The Official Videogame now available for pre-purchase on the Nintendo eShop in Japan, and videos for The Elder Scrolls V: Skyrim!